Faith Andrews wraps up her Every Breath duet with the second novel, Take My Breath Away, and I've totally got Berlin's classic 80s love theme from Top Gun playing in my head right now. Anyway, back to the book... 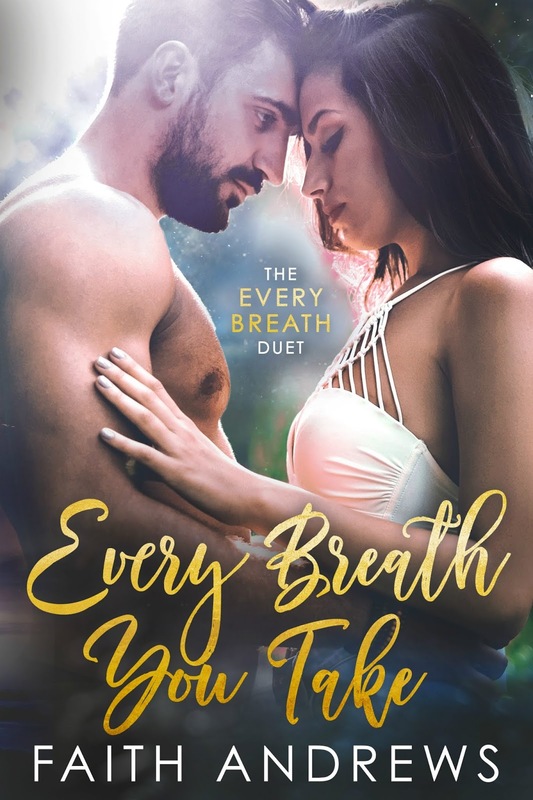 This picks up where Every Breath You Take left off, but while all may seem well between best friends turned London Monroe and Samuel Goodwin, someone from London's past is about to make a re-appearance that could threaten the happiness these two now share. That someone is none other than London's ex-husband, Hunter Thompson, and he wants one more chance to be with the woman he married. He has his reasons for leaving London and their marriage, but will his reasons be enough to unbreak the heart he broke over a year ago? Now that Sam finally has the woman he's always loved with him, what is he prepared to do in order to make sure that London will stay his? 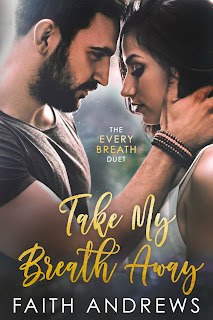 Purchase Take My Breath Away on Amazon | iBooks.